A Vancouver Film School is accepting applications for its 4th annual Women in Games Scholarship. 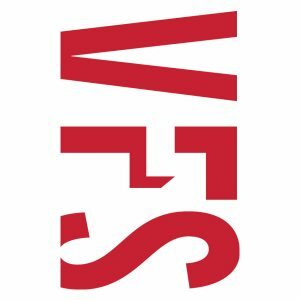 The $50,000 will go to a prospective student of the VFS game design program which has produced graduates working on Deus Ex: Human Revolution, Prototype 2, Space Marine, and Star Wars: The Old Republic. The Vancouver Film School set up the scholarship in conjunction with the local Game Design Expo to encourage women to enter the Video Game industry. If you think you have what it takes to turn the industry upside-down, you can find the application here.